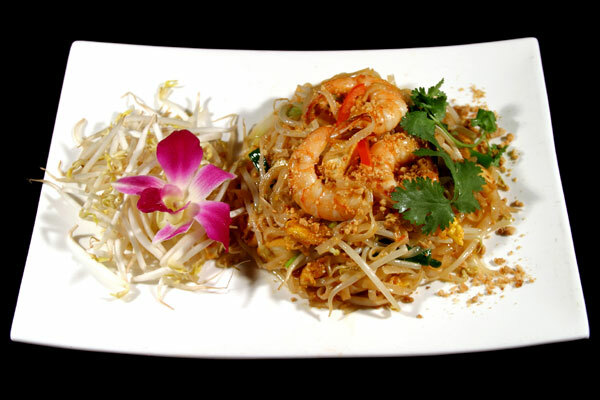 Thai cuisine reflects the people who created it. Both embody subtle beauty and sophisticated balance that are carefully combined to give pleasure. The beauty takes colourful shape in fruits and vegetables that are exquisitely carved to entice the eye. 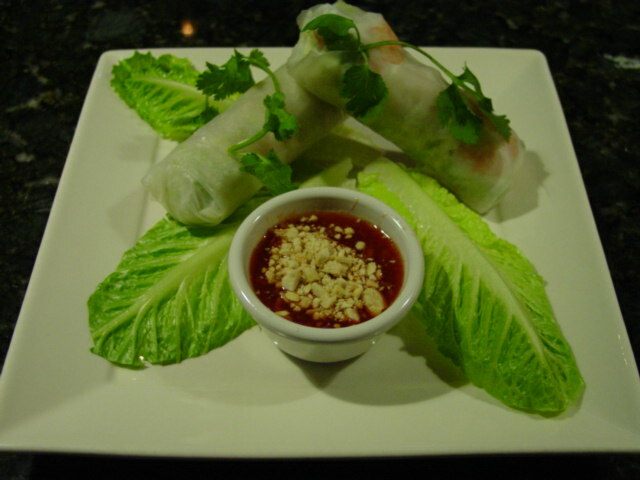 Served on China plates, they seem like precision cut gems in the perfect setting. 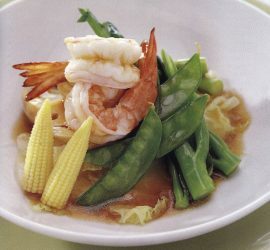 The balance comes through the skillful combination of spices, herbs and seasonings to orchestrate the fundamental flavors in each dish or the overall meal – hot (spicy), sour, sweet and salty. 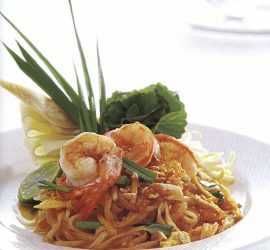 Contrary to the sometimes-popular misconception that Thai dishes are mostly hot and spicy, the fact is that far more are pleasantly mild. 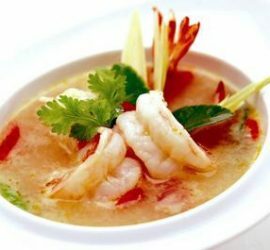 The heat in spicy dishes usually comes from red or green chili peppers. Thais call them “prik” and have slyly amusing names for the hottest of them. Your server can bring you up speed on chilies, from the mildest to the scorchingly strong. 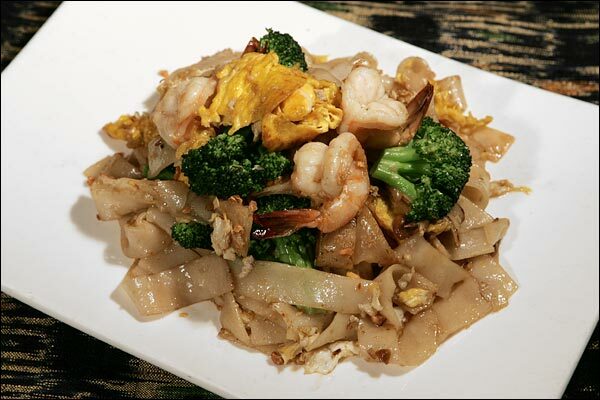 Voted “Best Thai Restaurant, 2008 – 2013, 2015, and 2016“ by Tampa Bay Magazine!